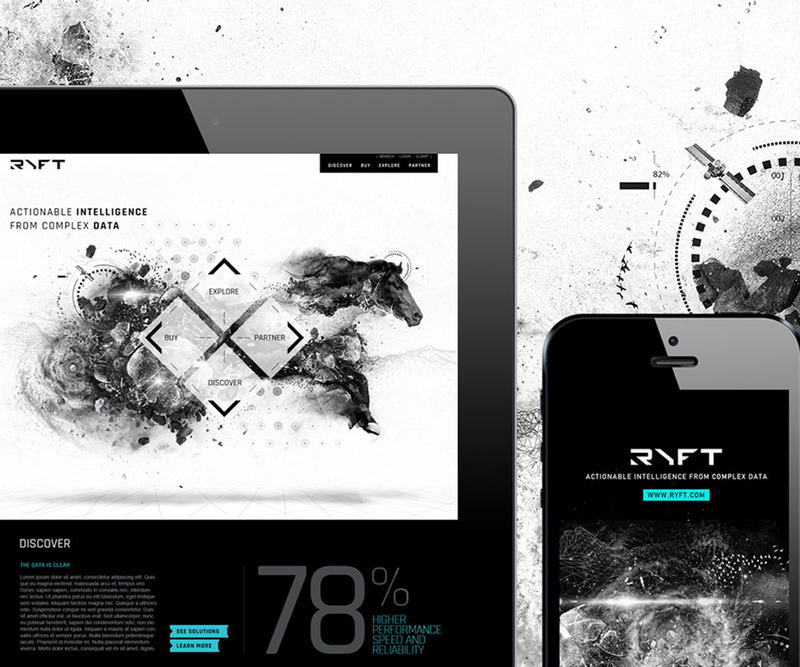 We are proud to announce the unveiling and launch of the new Ryft brand and website. 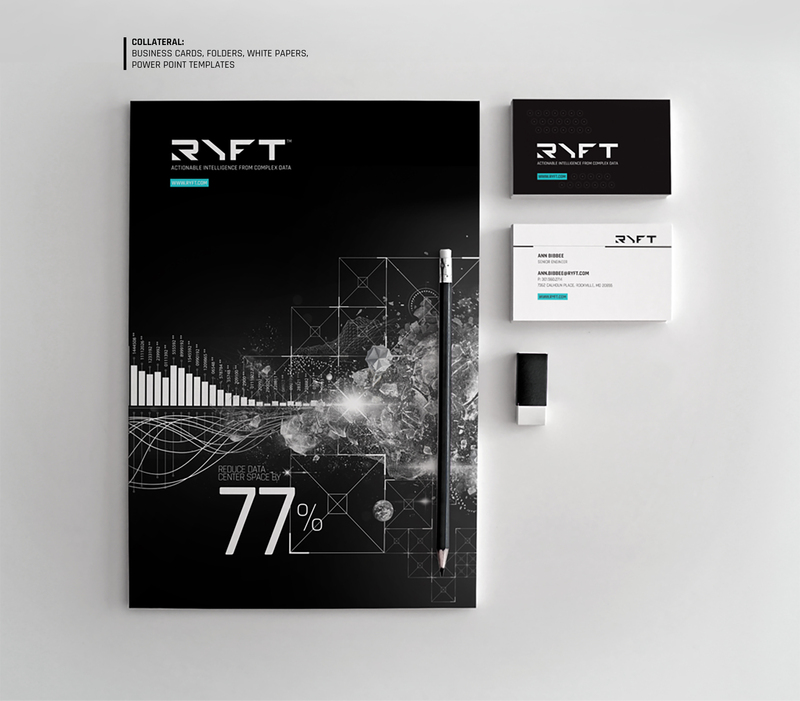 RYFT engaged Creative Tonic to create a new brand and visual language for their cutting-edge big data processing solutions and we couldn’t be happier with the results. Striking and bold, it is definitely breaking new ground in the IT industry and helping Ryft stand out. We’ve got a few images after the jump, but be sure to check out the full version in our portfolio or visit the Ryft website to see the new site and learn more about how Ryft is supercharging big data infrastructure.